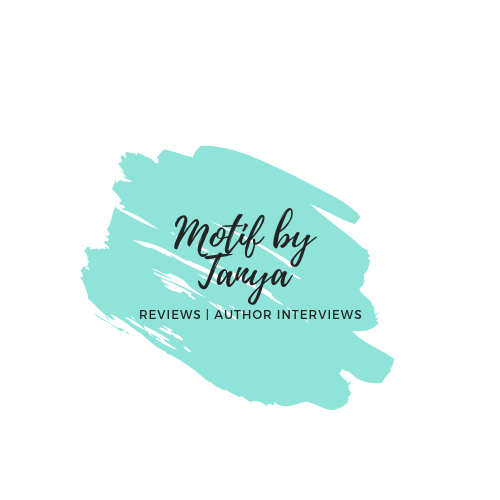 This is my first book tag, so I am actually pretty excited about this post. This one is hard because I tend to read books that are recommended to me by friends before I get to my own things. But if I had to narrow it down it would be either the Harry Potter series by J.K. Rowling or Six of Crows series by Leigh Bardugo. Its not that I don’t want to read these series, its just that I have a hard time getting into books that are really hyped because usually they are a let down. Either their characters aren’t that great, the romance is lack luster and the plot is cliche. massive list, I took a look at my bookshelf. 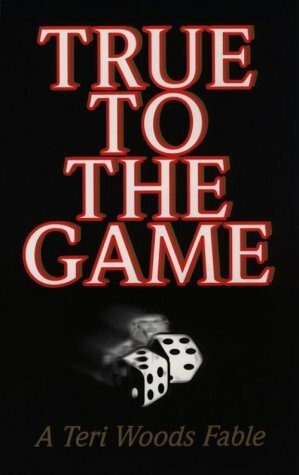 And the book that I choose is True to the Game by Terri Woods. Not only was this book recommended by my friends but also my mother and sister. I don’t read much “urban” novels anymore but it use to be my go to reads when I was high school next to suspense romances. The reason why I have not picked up True to the Game is because it was suggested to me after I moved on to a different genre. And because there are soo many new books constantly coming out the older ones just keep getting pushed backed. But now that I brought this up, I should probably read it. 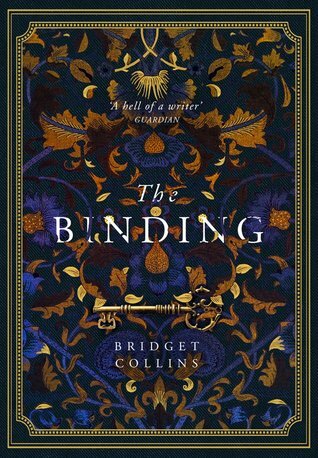 A book in a series you’ve started, but haven’t gotten round to finishing yet. 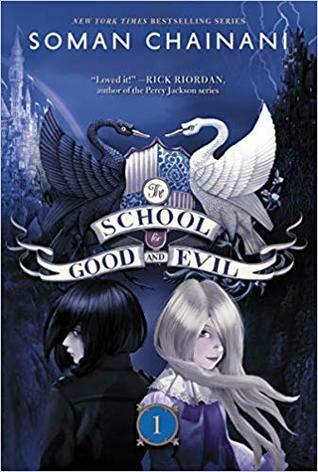 Well isn’t that a loaded question LOL But the first one (yes I said first one) that comes to mind is The School of Good and Evil by Soman Chainani. Long story short, I wasn’t ready for this series to end and at the time I though book three would be the last book not realizing that two more books were coming after it. Even with me finding out this information, I just haven’t gotten around to reading it. I loved the first two books. They provided something different when it comes to retellings. And I use the word retellings loosely because it is more about the children of the fairy tale heroines and heroes. But what I really loved about this series (well the first two books) was the difference between light and dark, good and evil. It shows that its about the intention and that is really important for people to understand. But given the fact that its been so long since I’ve read them, I would have to start the series over. Not that this is an issue but re-reading books can be good or a bad things since I am older with more reading experience behind me. Anything by Jane Austen really. OH! and the book Wuthering Heights by Emily Bronte. I have nothing against either one of the authors nor their books. But as the statement say, I like the idea of them but I won’t pick them up. I have read retellings of each and spoken to people about the original books to compare. Yes, I understand that it would be better for me to read the books first hand but if it is anything like the retellings I read then I am good. I’m not really interested and although I enjoy the concept of each book, it isn’t for me and oddly enough none of these books were a requirement for me in High School. These books and authors got the hype. But I get super weary of hyped books because they may not be that great, which is much more disappointing than reading a book with no hype that wasn’t that good. Eeek this one is hard because I don’t watch movies or TV like that anymore. 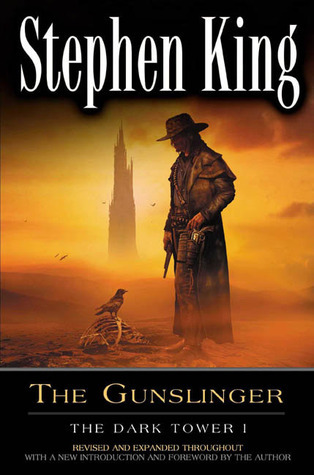 The last book movie I watched but didn’t read the book was The Dark Tower: The Gunslinger by Stephen King. Loved the movie and brought the book but have not picked it up yet. However, I plan to rectify that. It isn’t much but I plan on reading at least one of my owned physical books a month. Hey! Its not much but its a start. Let’s be clear, I probably won’t read Daisy Jones & The Six. Its not something that I am into. The premise sounds great but I am not one of those reviewers who will read a book knowing freaking well it isn’t a genre I enjoy, so I can turn around and give it a bad rating. I think that is trash. Oh and I am seeing a lot of The Priory of the Orange Tree. I don’t know how I feel about the book yet, but its still in the running for me to pick up. LOL! I definitely need to do this tag. I am always talking about the books I should read instead of the books I have read. Life of a book blogger I guess. LOL Yup Life of a book blogger. Whoa—that’s quite a bit of popular books you haven’t gotten to yet. I haven’t read THUG either yet but definitely plan to someday! I know :( But to be fair it is hard to keep up with them especially if they are a series. That is so great to hear! For whatever reason, that is the one series I hear almost nothing about. Such a fun tag! I just started listening to the audiobooks of Cassandra Clare’s books and I’m really enjoying them! I also love Wuthering Heights! You really should start reading Harry Potter! It is my favourite series of all time! This tag looks like a lot of fun! I need to do more tags they are a lot of fun! I have a hard time really getting into hyped books – I’m thinking of Harry Potter specifically too! They just don’t often live up to that hype. Yeahh. My mom actually tried to get me to read Harry Potter when it first came out but she actually read it but I couldn’t get into it at the time and just decided not to pick up after that. My mum and brother read them and I think I managed one or two before I was out! Here I am doing the same again too haha! I definitely need to partake in more tags – this was so good! However I think I would struggle to answer some of those questions, I have so many unread books haha! It took me two days to do this post LOL It was way more harder than I thought. I loved the first book! 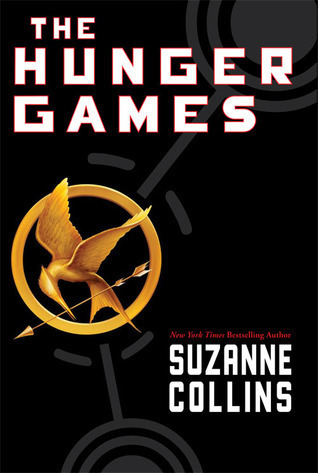 I didn’t love the second book as much (gave 3 stars) and I just started the last one today. I love this! 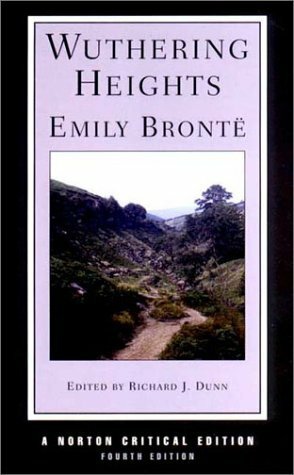 I read Wuthering Heights for the first time a few years ago and was very disappointed. I hope you have a better experience with it. This tag looks fun! I really want to read Six of Crows but I’m in the process of reading the Geisha trilogy first. That is another series I was told to read and haven’t lol How do you like it? Oooh I like this tag! 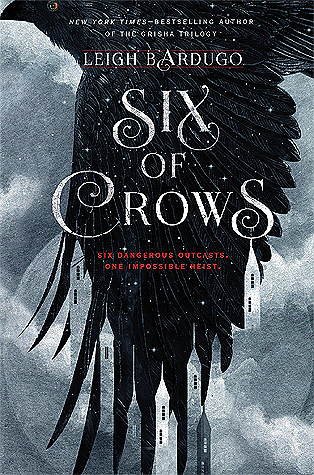 Also welcome to the tag game 😂 Six Of Crows has been recommended to me so many times!